Wonderful article! I love how you laid out the formerly great tradition of Olympic identity design. 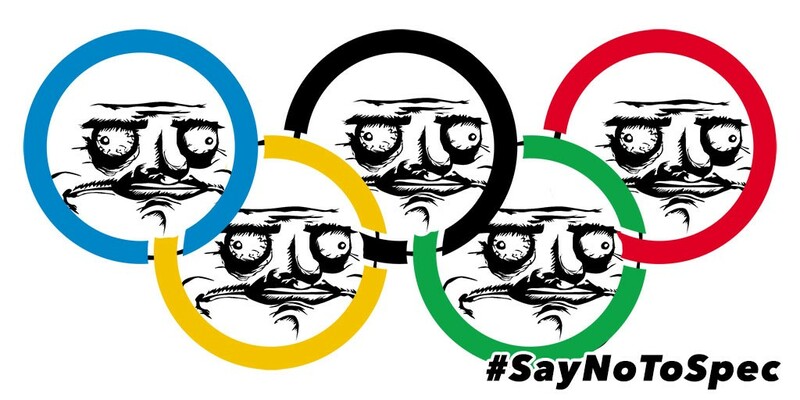 I never would have thought the Olympics would essentially become a 99-Designs knock-off. UX Developer + freshly minted blockchain evangelist.